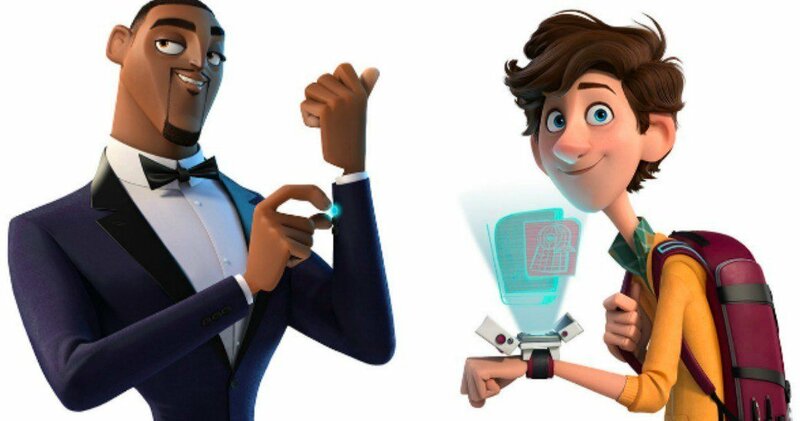 Spies in Disguise is an upcoming American 3D computer-animated buddy comedy film created by Blue Sky Studios, twentieth Century Fox Animation and Chernin Entertainment. Coordinated by Nick Bruno and Troy Quane, it depends on Lucas Martell's 2009 energized short Pigeon: Impossible. The film is booked to be discharged on April 19, 2019 by twentieth Century Fox. Will Smith as Lance Sterling, who is described as "the world's most awesome spy"
It was declared on October 9, 2017 that advancement was in progress on a film in light of the energized short Pigeon: Impossible, with Tom Holland and Will Smith loaning their voices to the lead characters. Spies in Disguise was set to be released on January 18, 2019 by 20th Century Fox, but was then pushed back to March 29, 2019, and then finally to a April 19, 2019 release date.